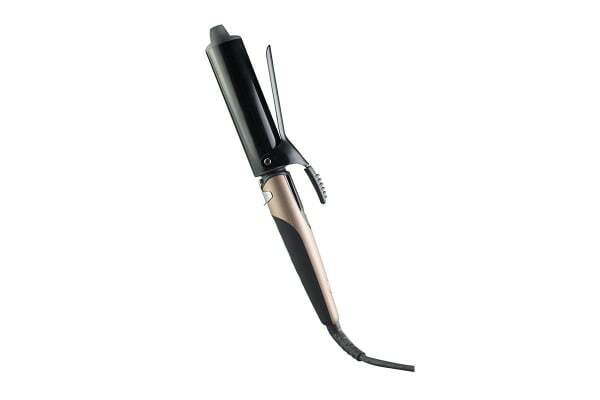 Make your own style statement with the AbsoluteHeat Digital Ceramic Curling Iron with Bronze Handle – 38mm. With the built-in LCD display, you can easily check the set temperature. 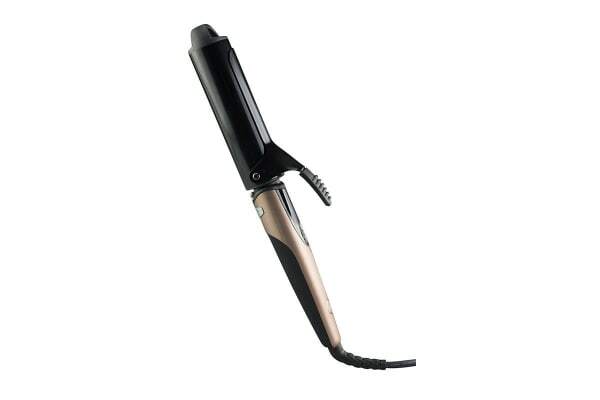 The AbsoluteHeat Digital Ceramic Curling Iron with Bronze Handle – 38mm is perfect for use on all types of hair, including keratin-treated hair. 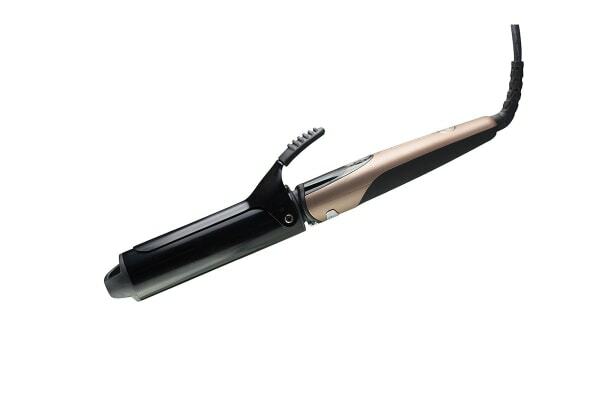 It comes with a kick stand which aligns flush with handle during styling to avoid snags and also protects the surface from heat while the iron is resting.